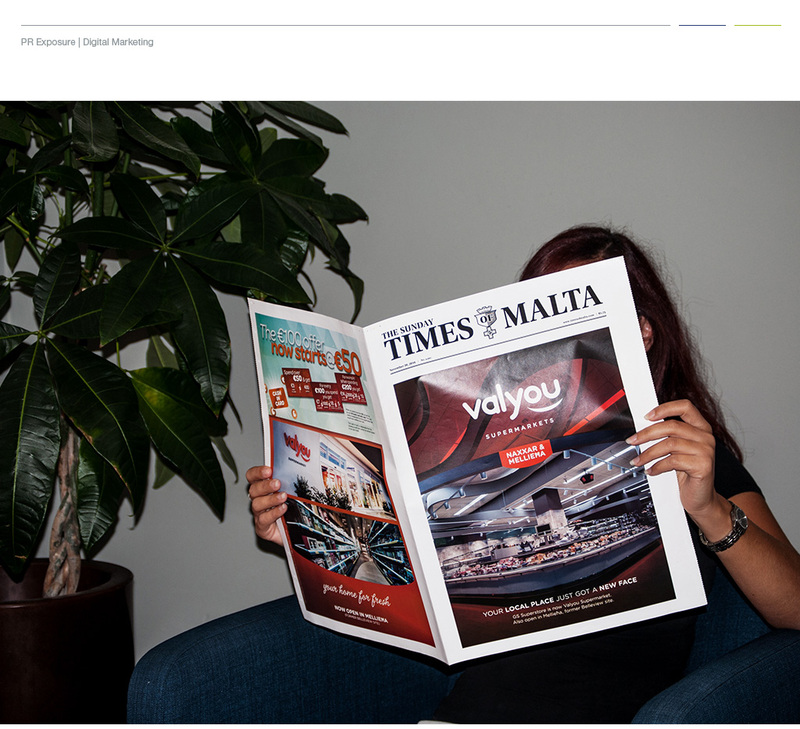 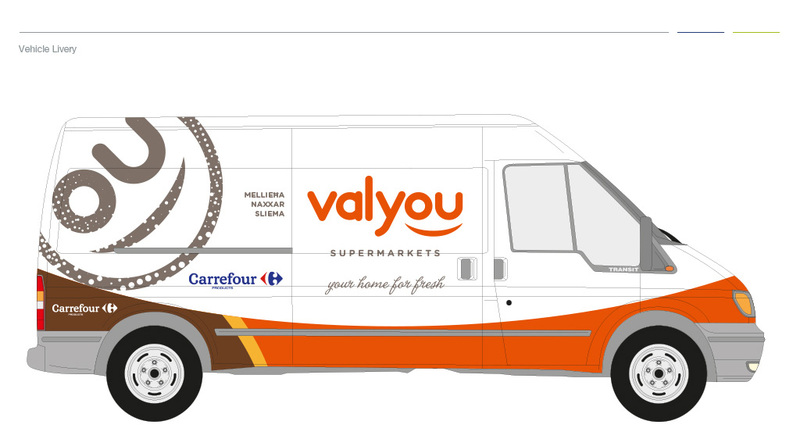 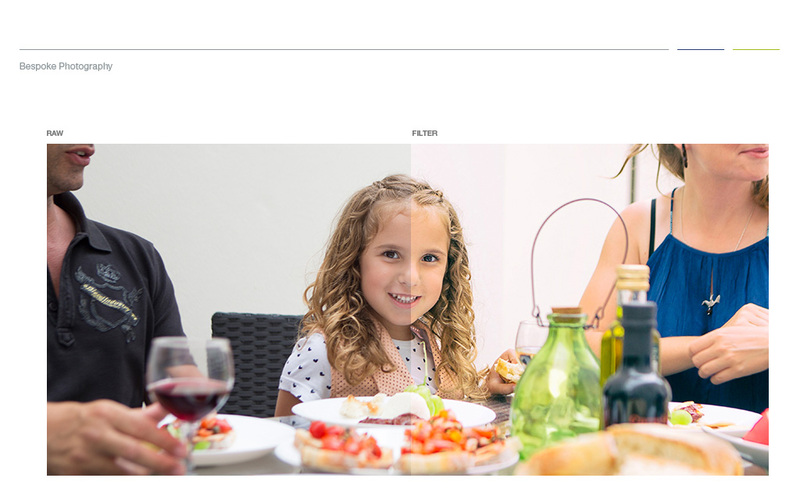 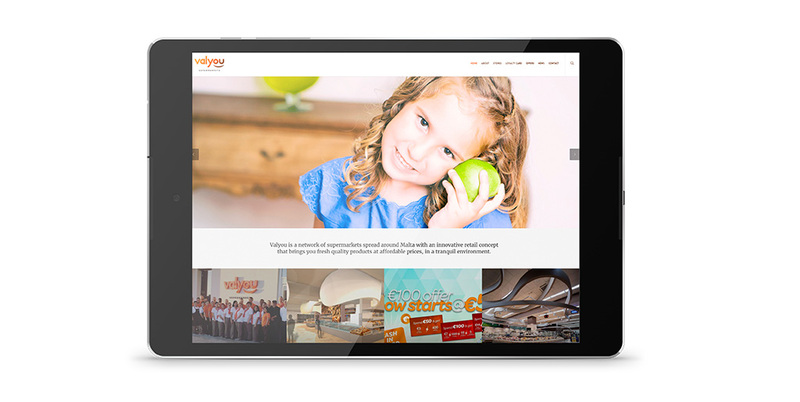 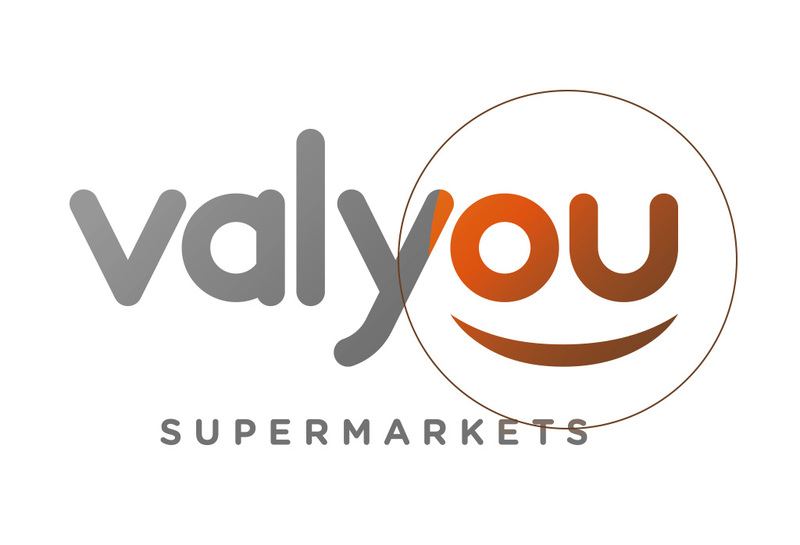 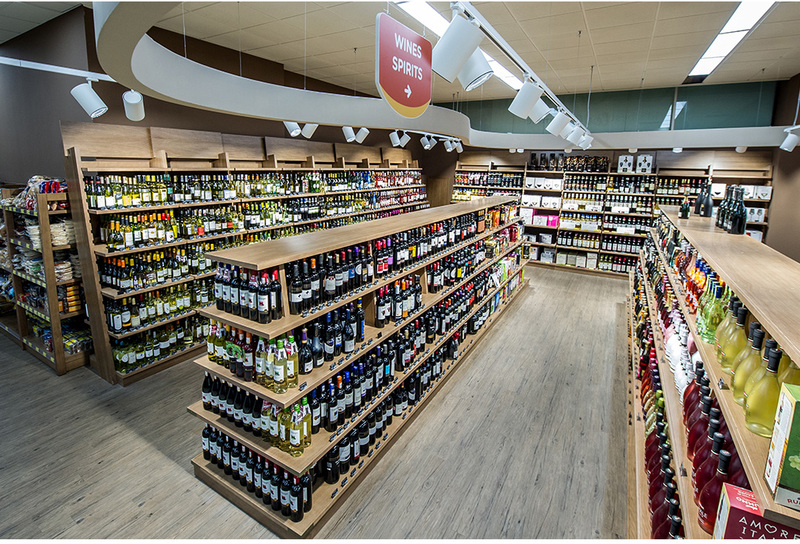 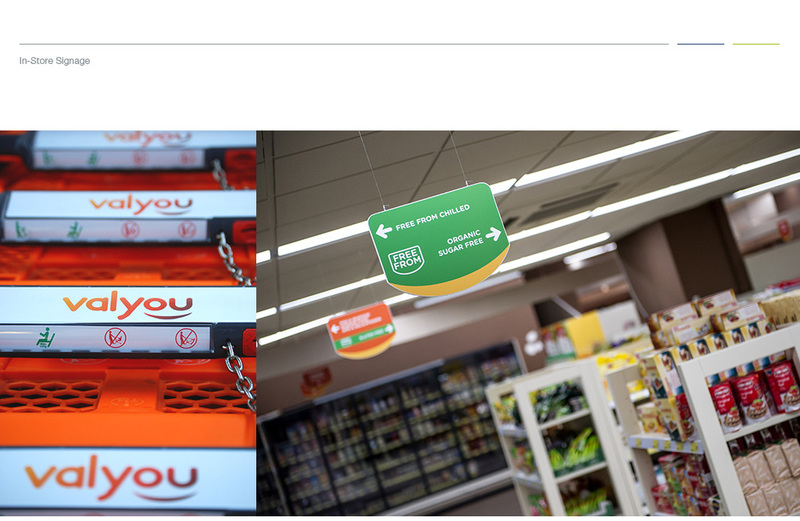 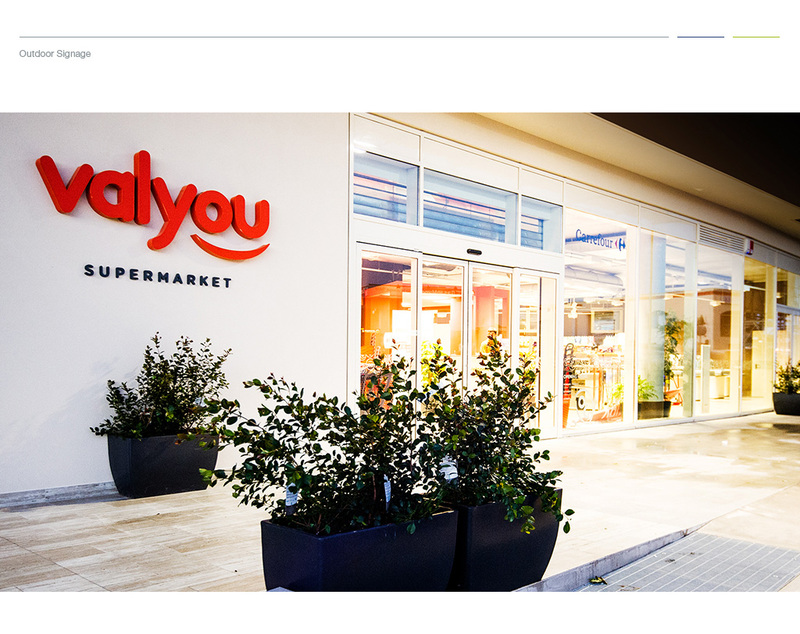 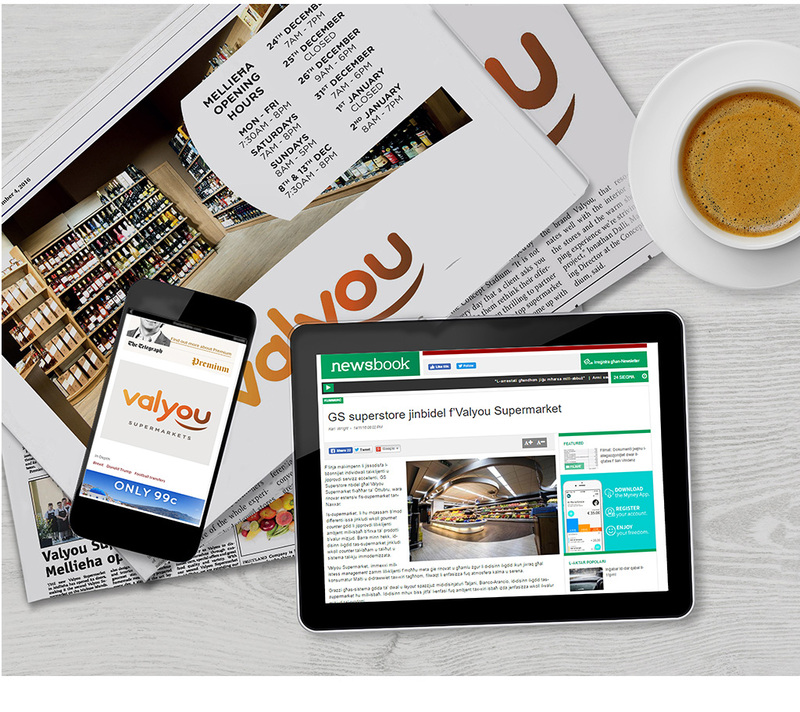 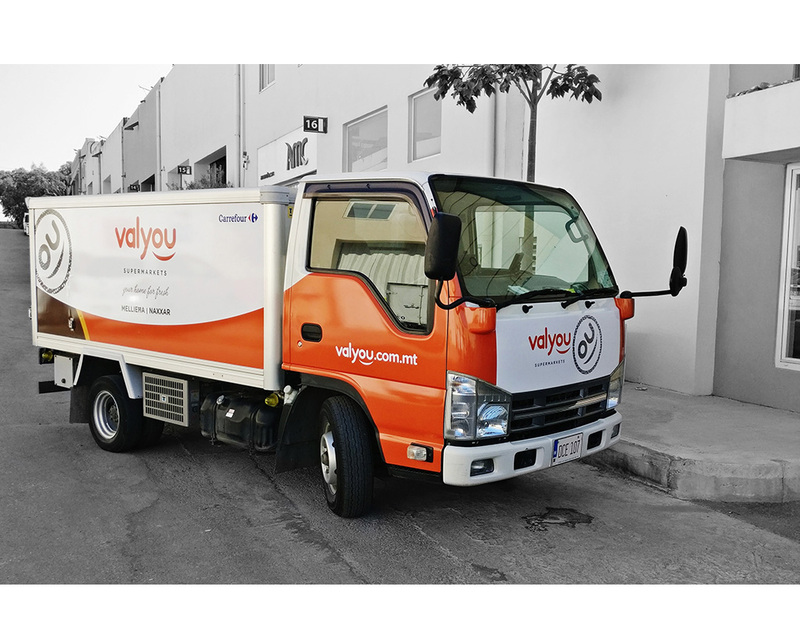 Valyou is a chain of supermarkets in Malta which came together under one umbrella “smiley brand” that reflects a friendly shopping experience and contemporary ambience of the new cutting-edge stores. 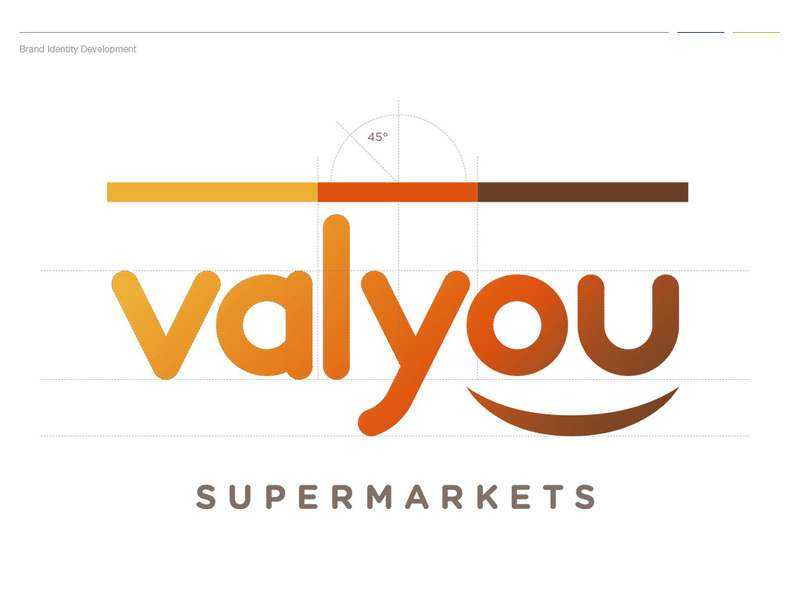 The Concept Stadium spearheaded the branding exercise with market research that allowed us to engage in an in-depth thought-process to generate a brand name that encapsulates the key values. 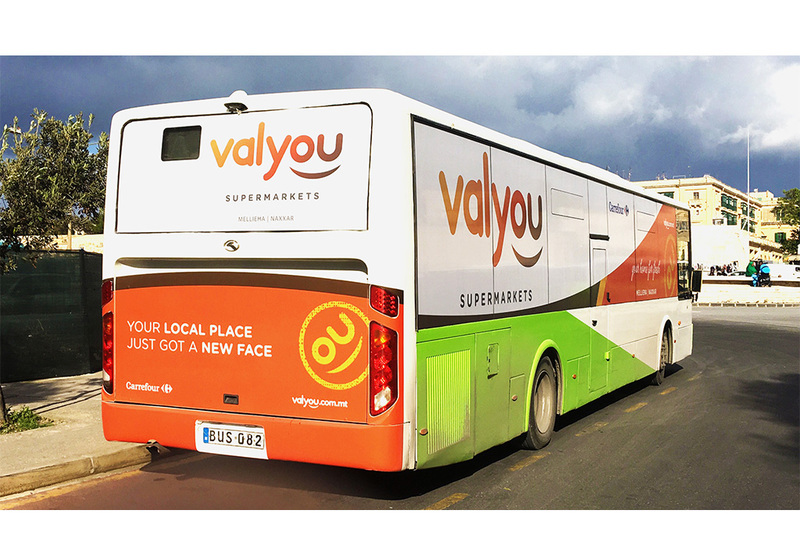 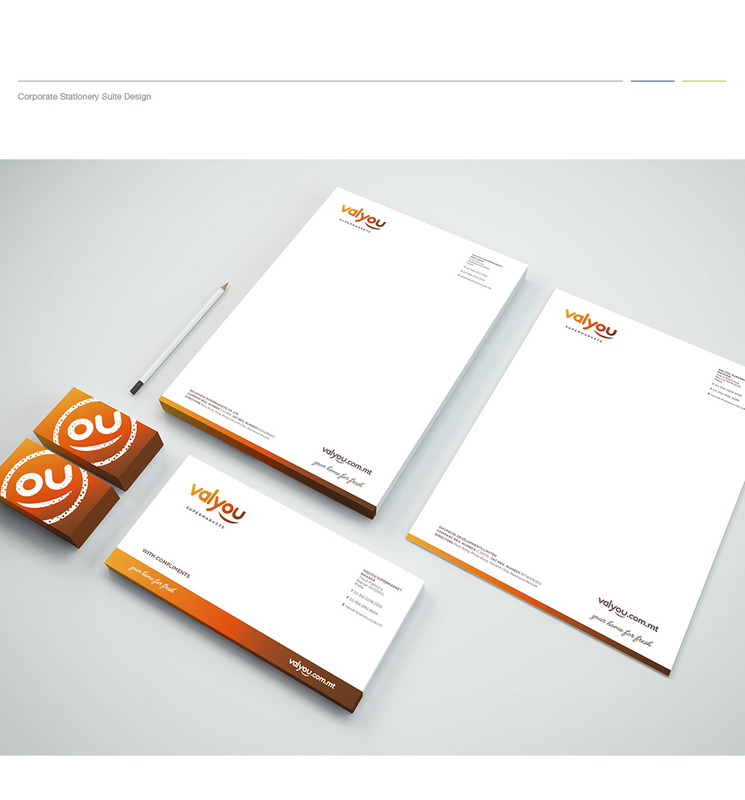 The brand was launched in November 2016, with across-the-board activations including extensive digital marketing, major newspaper wrap-around and print advertising, bus and outdoor advertising and audio-visual productions.